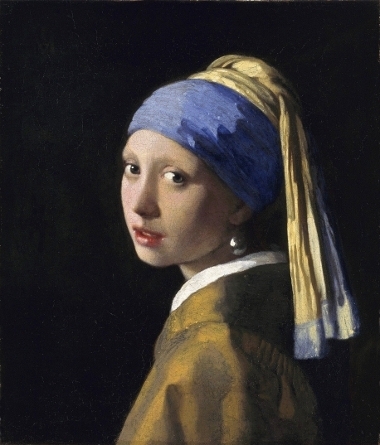 I loved the novel, The Girl with the Pearl Earring, by Tracy Chevalier. I recently came across this TED Talk where Chevalier talks about how she imagines stories inside paintings to find inspiration. She discusses the evolution of her story of the woman in the Vermeer painting and how it evolved to become the story in her book. She also talks about how stories help us make sense of a crazy world. It's about 14 minutes long but well worth watching. I also loved The Girl with the Pearl Earring. What a great TED talk. Thanks for bringing this to my attention.